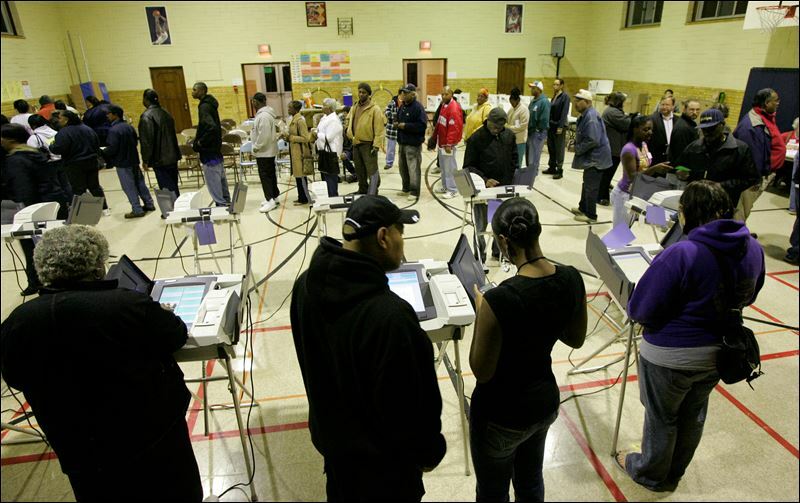 (by Max Greenwood, The Hill) – A federal appeals court in New Orleans on Tuesday gave Texas its approval to use a revised version of the state’s voter identification law during its November election, Politico reported. A panel of the 5th Circuit Court of Appeals in New Orleans voted 2-1 Tuesday to stay a lower judge’s ruling, which blocked the state from enforcing a…voter ID measure, known as Senate Bill 5 (S.B. 5). U.S. District Judge Nelva Gonzales Ramos ruled last month that the voter identification measure was enacted with the intent to discriminate against black and Hispanic voters. S.B. 5 was passed by the Texas legislature earlier this year in response to a court ruling that the state’s original measure, Senate Bill 14, was too restrictive and racially motivated. That law requires registered voters to present one of seven forms of government-issued photo ID in order to cast a ballot. S.B. 5, however, created alternatives for voters who said they could not “reasonably” obtain one of the forms of ID outlined in the initial bill. The judges on Tuesday said that Ramos had failed to consider S.B. 5 in light of whether it fixed the problems with S.B. 14, as the 5th Circuit had ordered in an earlier ruling. “The State has made a strong showing that it is likely to succeed on the merits. S.B. 5 allows voters without qualifying photo ID to cast regular ballots by executing a declaration that they face a reasonable impediment to obtaining qualifying photo ID,” Judges Jerry Smith and Jennifer Elrod wrote on Tuesday in the joint order provided by Politico. Reprinted here for educational purposes only. May not be reproduced on other websites without permission from The Hill. Visit the website at thehill .com. 2. On what grounds did U.S. District Judge Nelva Gonzales Ramos block Texas’s revised voter identification law (SB 5) last month? 3. a) For what reason did the Texas legislature replace SB 14 with SB 5? b) How does SB 5 remedy the problem the court had with SB 14? 4. 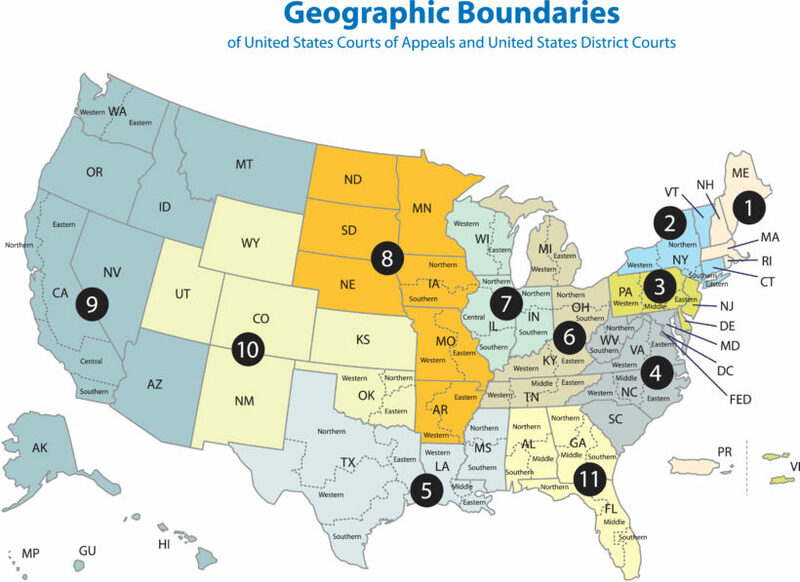 How did the judges from the 5th Circuit Court of Appeals explain their ruling on Tuesday? 5. a) Do you think Texas has made a reasonable accommodation for voters to obtain ID in the revised SB 5? Explain your answer. Democrats say identification should not be required to vote because it causes voter disenfranchisement (voter suppression). In other words, Democrats say that requiring a citizen to show identification when voting unfairly prevents minorities from voting as they are unable to obtain a valid identification and/or will be intimidated into not voting. They say that requiring citizens to show proof of identity prohibits people who don’t have a driver’s license, passport, or other photo ID, from voting. They also point to the fact of voter intimidation/suppression in the South in the century after the Civil War. 7. a) Do you think voter ID laws will improve or harm the integrity of elections? Explain your answer. b) Voter ID requirements are not uncommon. Currently 33 US states enforce identification rules before allowing citizens to vote in person and that number is continuing to rise. Do you think all states should implement ID requirements for voters? Explain your answer. “At least 3.5 million more people are on U.S. election rolls than are eligible to vote. Governor Terry McAuliffe (D., Va.) vetoed a measure last February that would have mandated investigations of elections in which ballots cast outnumbered eligible voters. …and when Florida’s GOP governor Rick Scott tried to obey these laws and update Florida’s records, including deleting 51,308 deceased voters, then-President Obama’s Justice Department filed a federal lawsuit to stop him. Federal prosecutors claimed that Governor Scott’s statewide efforts violated the 1965 Voting Rights Act, although it applies to only five of Florida’s 67 counties. The Election Integrity Project of Judicial Watch — a Washington-based legal-watchdog group — analyzed data from the U.S. Census Bureau’s 2011–2015 American Community Survey and July’s statistics from the federal Election Assistance Commission. The latter included figures provided by 38 states. After presenting a supporting form of ID, the voter must execute a Reasonable Impediment Declaration.